Our hire fleet of jacks, toe jacks and hydraclaws is second to none. 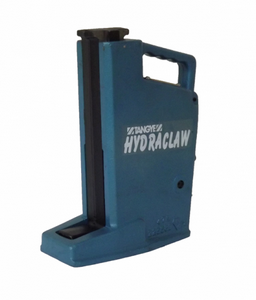 The hydraclaw jacks we have on the hire fleet feature a built in toe, therefore they have two lifting points, one on the top of tha jack and the second the foot of the toe. Because the foot is an integral part of the jack the toe and head can lift the same weight. 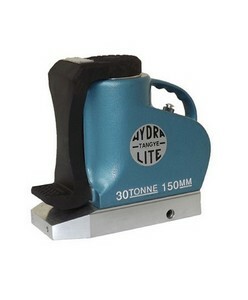 Our Tangye toe jacks are literally the best on the market, most companies badge up this design as there own. The Tangye's are built to last harsh environments lifting massive weights, upto 100tonnes! 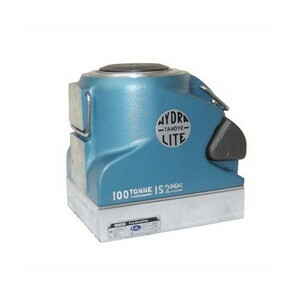 Most of our Tangye hydraulic jacks on the hire fleet have foots on them allowing for toes to be used. As can be seen from the image, the toe adds a great feature enabling easy lifting of items with low clearance. Please note unlike the hydraclaw jacks the toe does not lift the same capacity as the head, please see specifications below. The hire fleet 50 tonne and 100 tonne jacks do not have toe facilities.